Re: Filed Taxes for 2018. Turbo delux didn't ask me about my medical expenses? Did I miss it? Enter your medical expenses under the Deductions & Credits section. These then flow to the Schedule A, itemized deductions. Note: The new higher standard deduction rates may be higher than your itemized deductions. 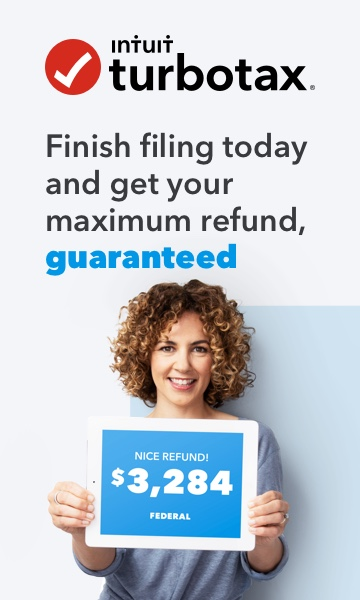 Enter them anyway and TurboTax will take the most advantageous deduction for you.